Gluckler & Den Bleyker land surveying celebrates over 55 years in business. We are proud of our history as well as the high-quality land surveying services we provide to our clients. 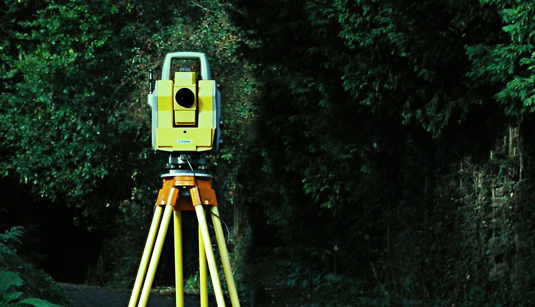 Gluckler & Den Bleyker will handle all of your residential or commercial land surveying needs. We maintain extensive records, covering Bergen, Essex, Hudson and Passaic and adjacent counties. We offer a timely turnaround period, with your survey showing detailed information on the property, enabling a proper analysis helping to expedite your real estate closing or your building schedule. At Gluckler & Den Bleyker our expertise is based on state-of-the-art land surveying methods and equipment coupled with a deep knowledge of a discipline that is rich in history and tradition. Contact us today to learn more.